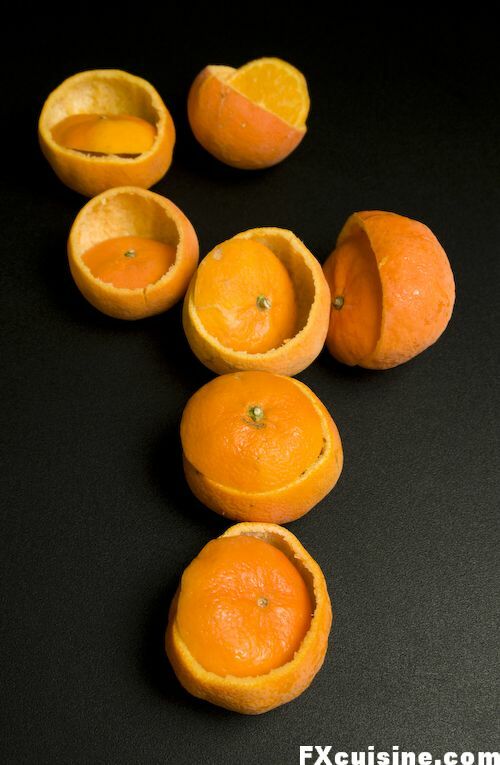 See how you can make sorbet from any citrus fruit and serve it in the hollowed fruit shells. Sorbets are for me synonymous of civilization. From a fruit we discard the rind and pulp to extract the pleasant juice and turn it into a refreshing flavored snow. We reinforce the tastes that we like and tame the acidity with some sugar. Simple and natural - a dream of a fruit made ice cold and turned into an effortless moment of bliss. Sorbets are nothing like ice creams - no fat and very little added sugar, they are almost as healthy as a fruit juice and much more fun to make and to serve. This one is a real Sicilian classic. You can get memorable results even with unremarkable fruits, and you don't need an ice cream machine. 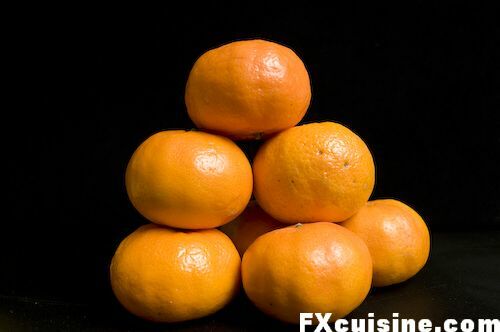 Start with one tangerine per guest plus three for the chef - his skim, if you like. 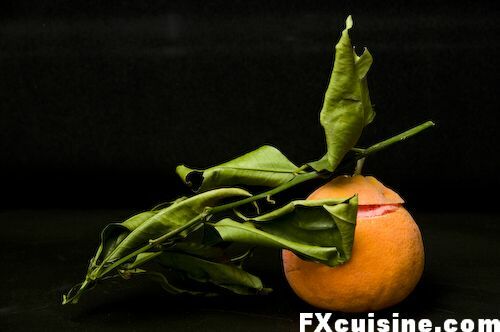 You'll need two lemons for each three tangerines, mineral water, a bit of sugar and orange blossom water. 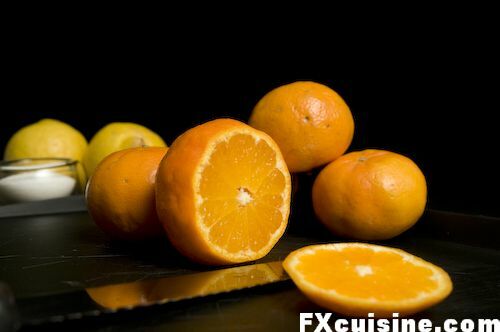 Using a sharp serrated knife, cleanly cut the top of each tangerine like you would a lid. Do not slice them in half but instead try to get a flattish slice from the top where the stem and leaves were. 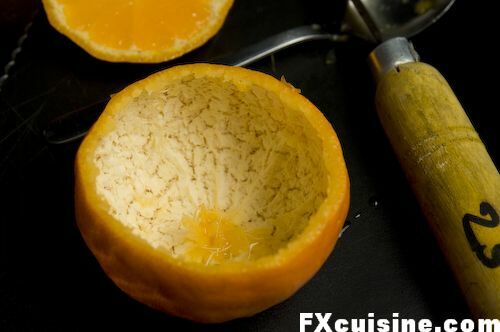 Using your fingers, a spoon or some hook, remove the flesh carefully so as not to damage the rind. You want to keep that intact. The first bit is the hardest to remove, then everything follows easily once you see the white inner rind. Place the hollwed shells in the freezer to harden them. 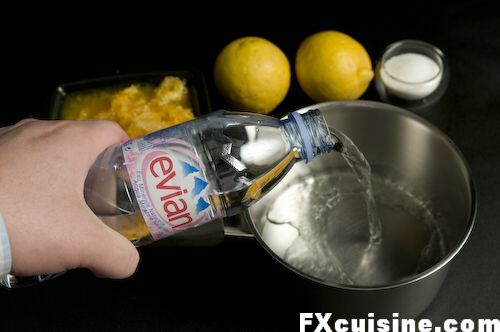 Prepare a syrup by pouring 2 cups / 500ml mineral water in a saucepan. Why mineral water? You are what you drink, so if you prefer preparing sorbet with your personal blend of gutter juice, chlorinated city faucet brew, sea water and sewer dew, be my guest. I use Evian water, from the mineral water spring at Evian just across the lake from where I live. This is not crap water in a bottle but water with a certified mineral content that is stable over the years. Hundreds of water plants fight to get this French government certification and Evian is one of the few that actually obtained this 'Mineral water' label. If it reads 'bottled water' or 'spring water' on the bottle - that's not it. All French pastry chefs use mineral waters for their sorbets to avoid chlorinated tap water. But feel free to drink what you want of course. 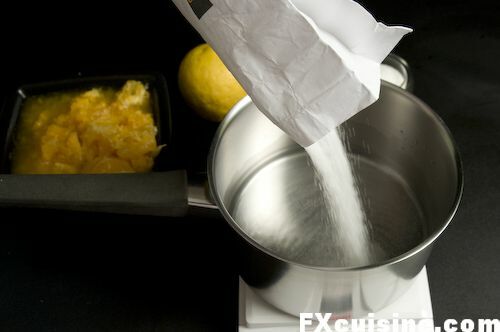 Then add 100 grams / 3 oz sugar. 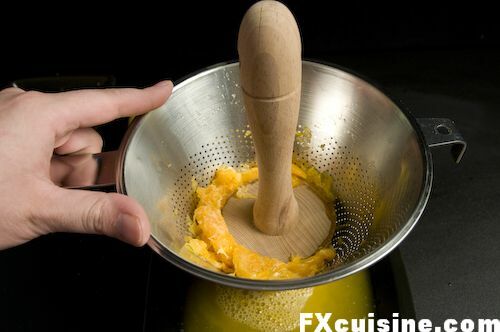 Whisk until all the sugar is dissolved. You might need to heat a tiny wee bit for all the sugar to dissolve but you certainly don't need to boil. 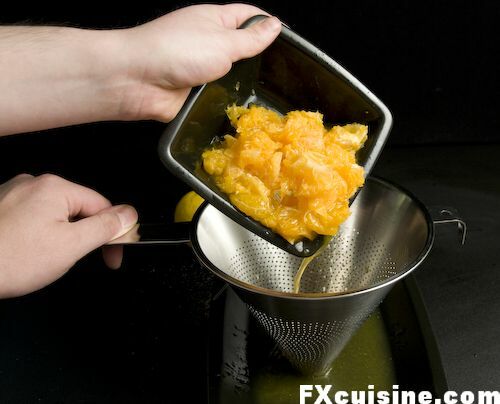 Let's extract the juice from our tangerines. 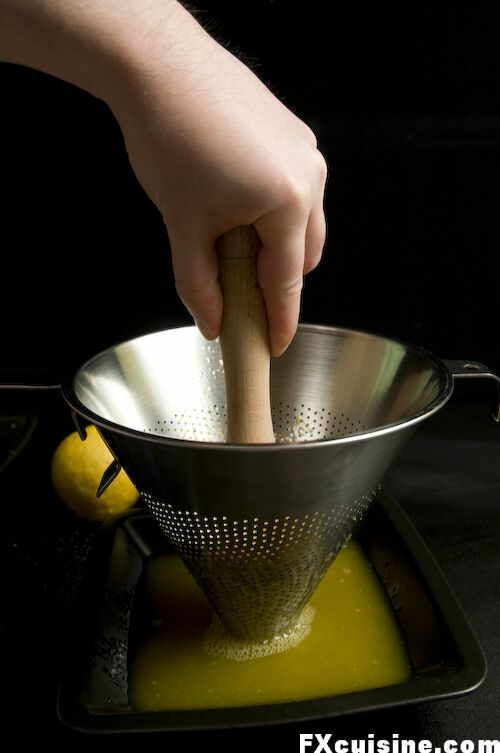 In they go into my chinois, the French conical sieve no kitchen is complete without. The chinois comes with a funny wooden accessory, the male and altogether more socially desirable cousin of the toilet suction cup. Pump until you have no juice left. If any of your guests complain about the loss of dietary fiber, wrap the dry tangerine pulp for her to take home. 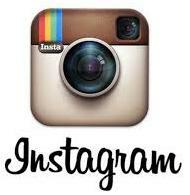 'T'would be a pity to waste it', you will agree.